If you were able to use Chartmetric without a problem, but suddenly something weird happens and you cannot log in or cannot use the service, please take the following steps first. 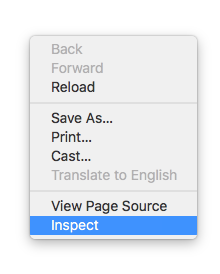 Try reloading the page. This will ensure that you have the latest version of Chartmetric on your browser. We keep updating our product, and the version on your browser may not match with the one on our server. Try to clear the cache on the browser. 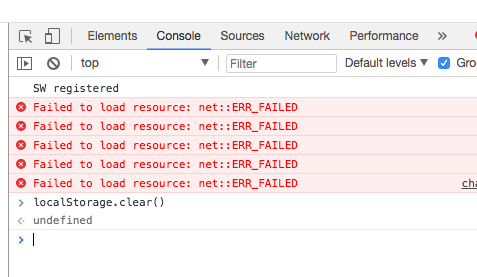 If you are using Chrome, open the console with right-click, and go to console tab, and type localStorage.clear(). This will clear the cache. 4. If things still don't work, it's our fault. Please reach out to us at hi@chartmetric.io. We will get back right away. We are in pacific time zone.